The last time we checked in on the virtual appearances of Ms. Jeannie it was May. Now, September is just days away already, can you believe it, dear readers? 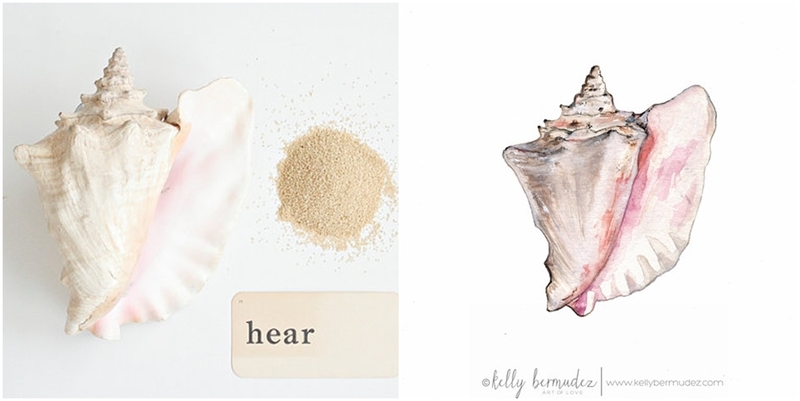 A queen conch shell in two mediums! Stop by and see more of Kelly’s beautiful work here. Pixiport is an online marketing site for fine art photographers. Ms. Jeannie is thrilled that they just featured her June 2012 interview with French photographer Yann Pendaries! See the Pixiport featutre here and see more of Yann’s work here. Discreet Charms is written by California blogger Dana, and features a wide variety of stunning people, places and things that inspire her. 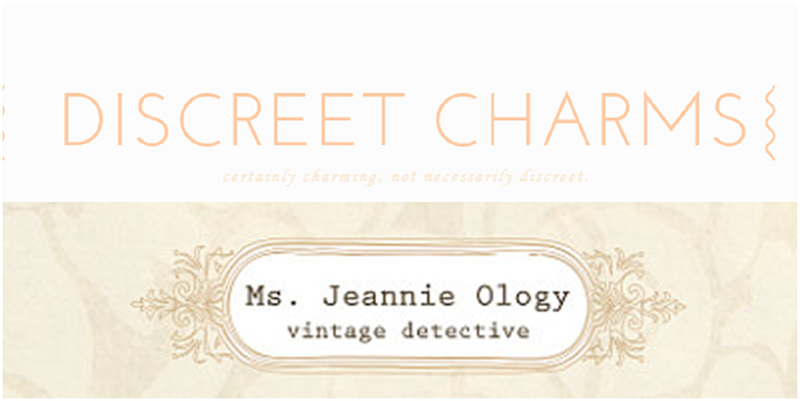 In August, she wrote an incredibly lovely post about Ms. Jeannie’s vintage shop. Goodness gracious – Ms. Jeannie could not have been more touched by her kind words. Art Craft Secrets, an internet business and marketing site geared toward creative enterprises, recently published an E-Book entitled How to Set Up a Successful Etsy Store. Ms. Jeannie’s shop was one of three sample shops used throughout the book to highlight various aspects of marketing and promotion. 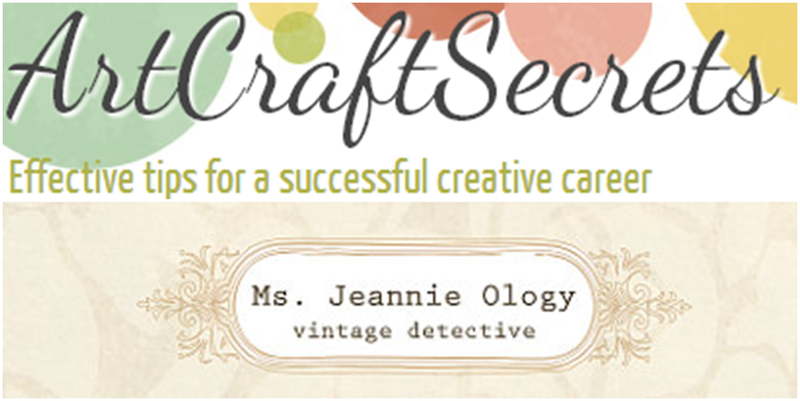 Ms. Jeannie was thrilled to help aid, in whatever small way, a new batch of future Etsy sellers! It’s been an incredibly rewarding season – chock full of interesting new perspectives, people and passions. Thank you to all the above and to all you dear readers for taking the time and effort to include Ms. Jeannie in your life. Cheers to a new season and to new start!